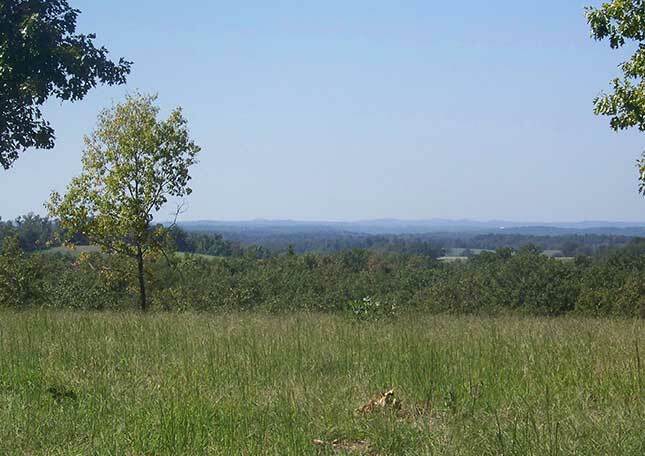 Tri-County Realty offers West Plains, Southern Missouri and Northern Arkansas Ozarks homes and real estate for sale. 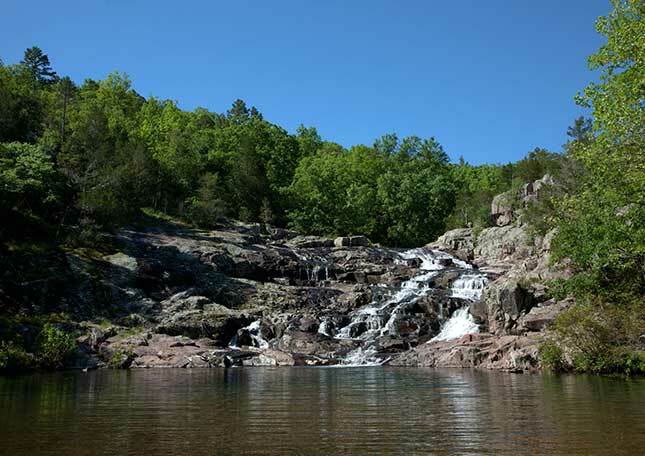 Located in Caulfield, Missouri and nestled amid the Ozark Mountains and the cool, clear rivers of Missouri. 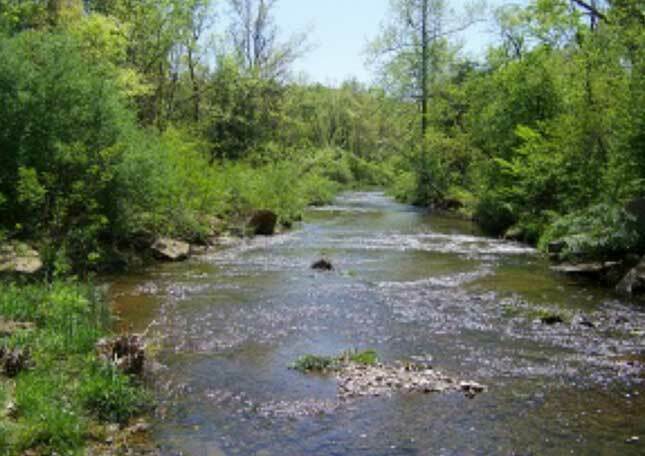 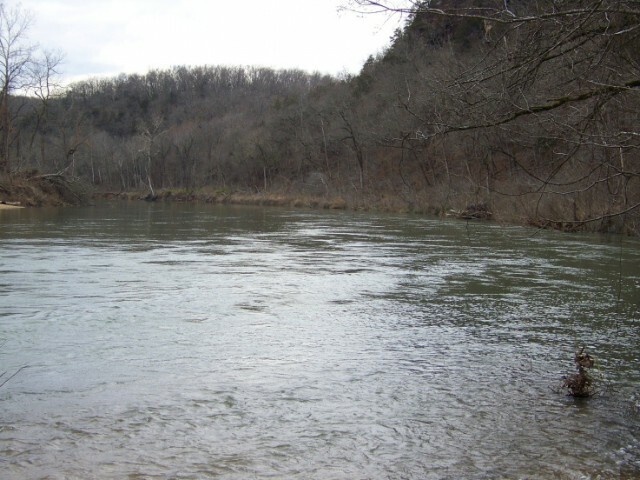 Our scenic, Ozark Mountain countryside boasts lots of state and national forest with hiking and riding trails, clear rivers for canoeing and fishing, lakes for boating, swimming and fishing, lots of wildlife from wild turkey to trophy whitetail deer, and a relaxing way of life. 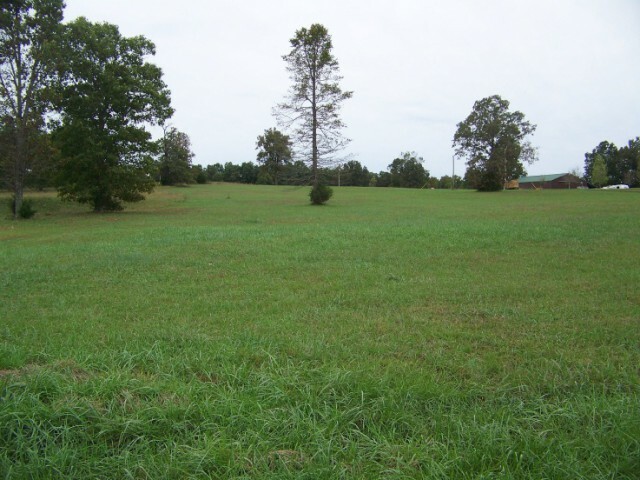 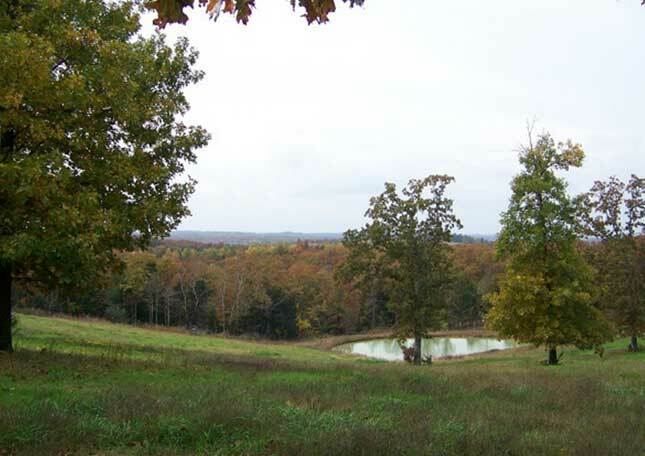 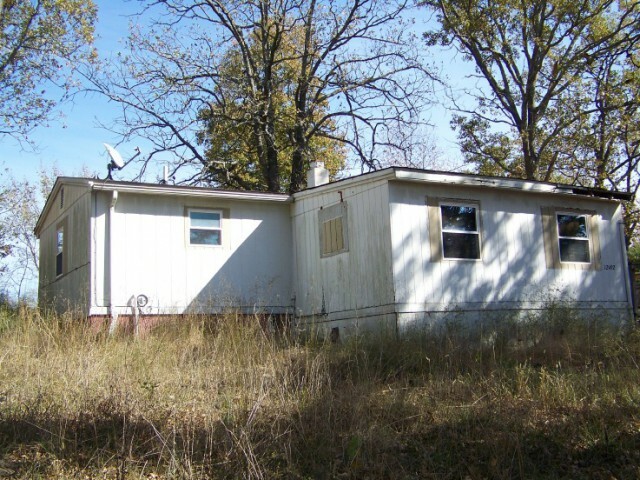 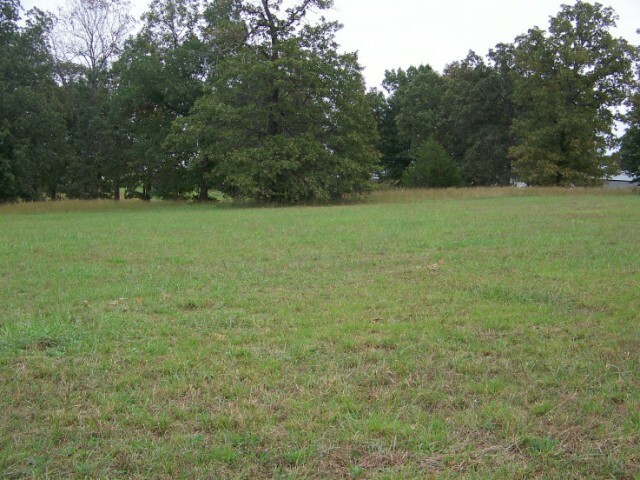 Although we specialize in rural properties, small to large, we offer all types of Missouri and Arkansas Ozarks real estate and we are licensed in both states. 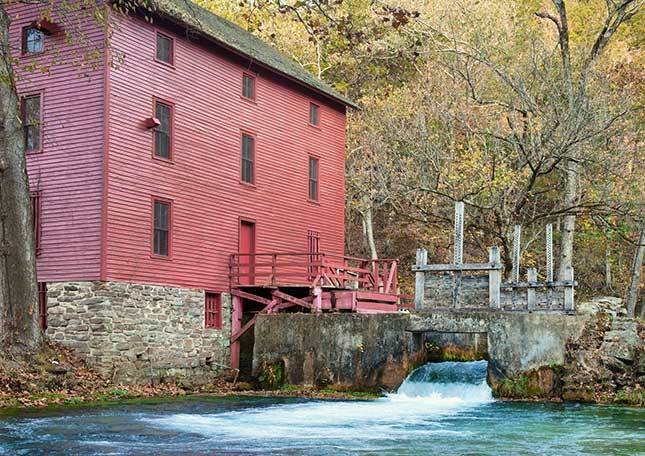 If we don't have what you need, our friendly, professional, hardworking, and experienced staff of Realtors will be glad to help you find that special place in the Ozarks. 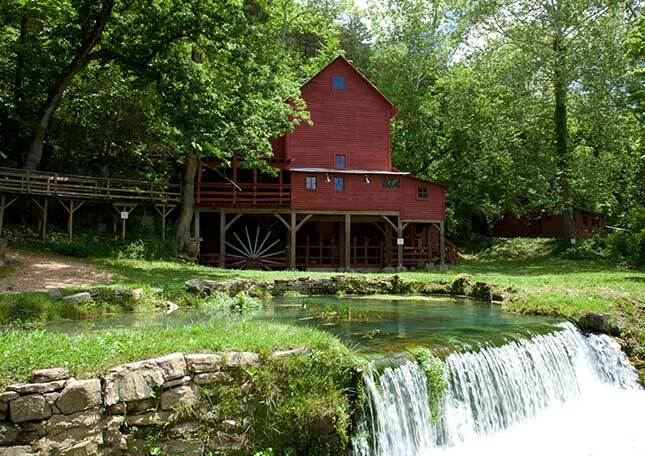 We love our beautiful Ozarks area and would love to share it with you. 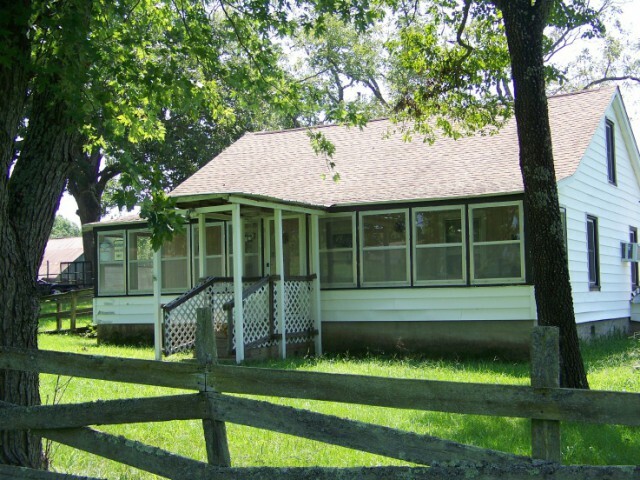 Come see us or e-mail us at tricountyrealty1@centurytel.net for more information.